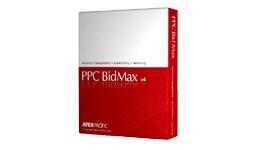 PPC Comparison | PPC solution | PPC Pay Per Click bid management software Google Adwords Yahoo! Select various campaigns for the one account to manage. 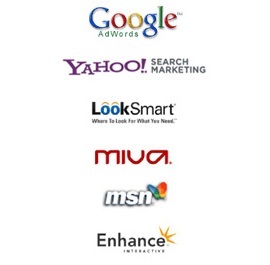 One-click to load all keywords and campaigns from your search engine accounts. Add and update keyword variations: prefix & suffix phrases and broad match. Review the summary of the campaign by individual keywords, AdGroups.